James K. Estabrook is speaking to members of the Sheet Metal and Air Conditioning Contractors Association (SMACNA) providing a legal update on current legislation and employee benefit issues. James K. Estabrook is speaking regarding Withdrawal Liability at the 2019 Minnesota Construction Summit, sponsored by the Associated General Contractors of Minnesota (AGC) and the International Foundation of Employee Benefit Plans. Issues addressed at this conference include the duties and responsibilities of industry improvement fund trustees, communicating with fund contributors, financial administration and objectives of a fund, industry education/promotion, and a fund’s long-and short-range objectives. Roundtable and panel discussions provide information on existing programs that are supported by industry improvement funds. James K. Estabrook is speaking at the 64th Annual Employee Benefits Conference in New Orleans. 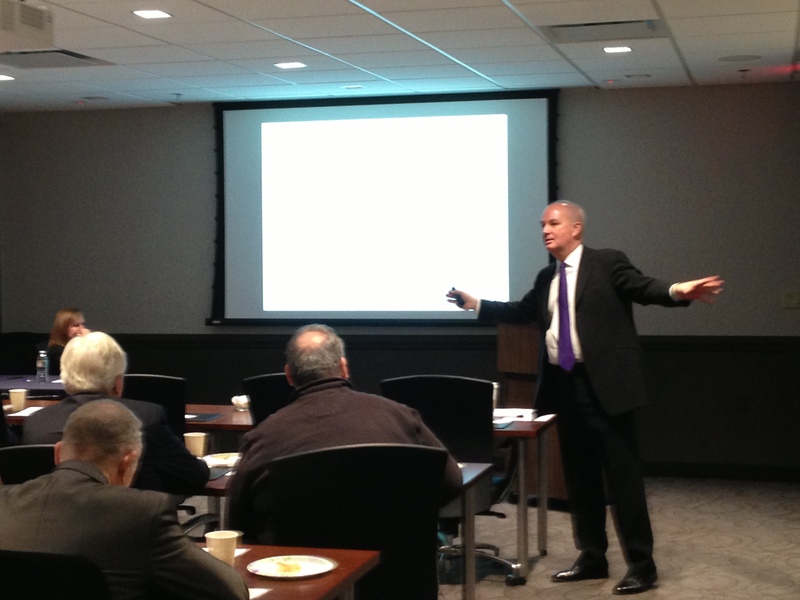 Jim is moderating and participating as a co-speaker for the ” Addressing Collectively Bargained Benefits” presentation. Lindabury hosted the Black Business Alliance Chamber of Commerce‘s (BBA) monthly meeting. The BBA provides training, networking, business support and opportunities for members. 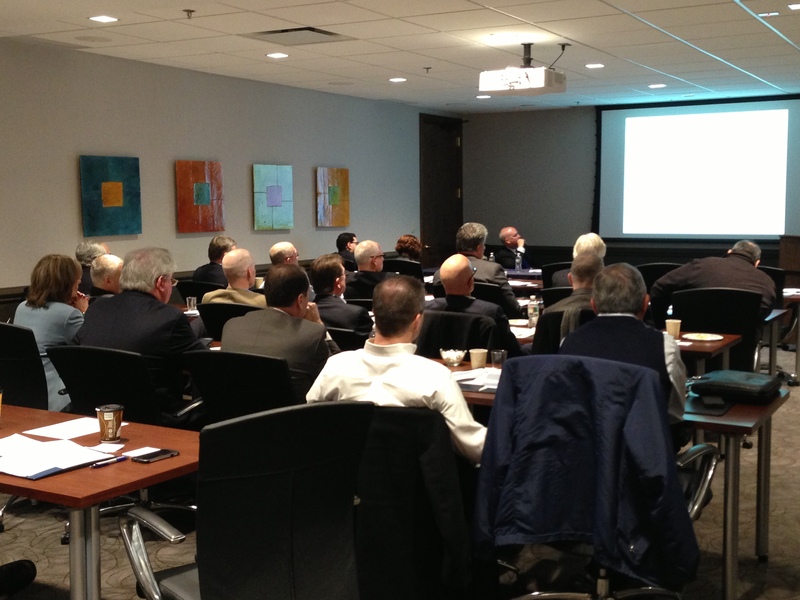 This month’s education topics were provided by members of Lindabury’s Labor & Employment group. On May 2, 2018, Governor Murphy signed New Jersey’s first statewide paid sick leave act into law, becoming effective on October 29, 2018. Learn what employers will now be required to do to be legally compliant. The practice of conducting workplace investigations is often the best way to avoid litigation, as employees who feel their employers have heard their complaints and taken appropriate action are typically less likely to seek redress in court. Learn how the reduced state and local tax deduction will affect businesses. What employers need to know about employee drug testing and accommodating employees who are approved medical marijuana patients. as well as processes, procedures and other advanced topics. Jim Estabrook and Elizabeth Manzo will be speaking at the International Foundation of Employee Benefit Plans Construction Industry Benefits Conference. There is a flurry of legal and legislative activity that professionals need to be aware of. Jim and Elizabeth will provide an overview of key laws, regulations and court cases that may impact your plan. Jim Estabrook and Elizabeth Manzo will be speaking at the International Foundation of Employee Benefit Plans 63rd Annual Employee Benefits Conference in Las Vegas, NV. Jim is moderating and participating as a co-speaker for the “Mergers, Spin-offs and Partitions in a PPA and MPRA Environment” presentation. When do you search for a partner? What are the practical considerations and issues on both sides of the merger? How do you handle unfavorable projections? What are the withdrawal liability implications? 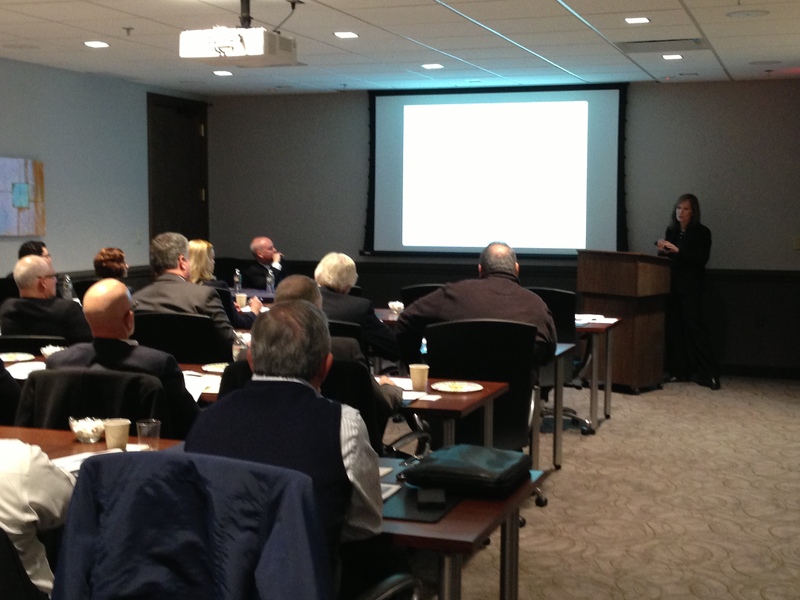 Elizabeth is speaking at “A Cost/Benefit Look at Wellness Programs” presentation. Jim Estabrook will be speaking at the NECA 2017 Eastern Region Managers’ Conference on the topic of multiemployer pension plan issues and trends. Elizabeth Manzo and James Estabrook will be presenting at the 2016 MCAA Industry Improvement Funds Conference held at the Long Boat Key Club & Resort, Florida. Elizabeth Manzo and James Estabrook presented at Trustee Workshop at the UA MCA Trustees Conference held at the Westin in Jersey City, NJ. James Estabrook, chair of Lindabury’s Employee Benefits practice will speak at the Quality Alliance National Issues Conference on paid sick leave accrual issues. The event will be held at the Marriot Georgetown Hotel from Tuesday, May 10th through Thursday, May 12, 2016. James K. Estabrook, Co-Chair of the firm’s Labor & Employment/Employee Benefits group, will participate in the Pipefitters Local 274 Pre-Retirement Seminar and present information on issues related to estate planning. James K. Estabrook will speak at the International Foundation of Employee Benefit Plans (“IFEBP”) Construction Industry Benefits Conference in Las Vegas on September 29, 2015. Jim will speak on the Multiemployer Pension Reform Act (“MPRA”) of 2014 from 9:30 to 10:45 a.m. and will lead a Roundtable Discussion regarding MPRA from 11 a.m. to 12:15 p.m. For more information on this Conference, please click here. James K. Estabrook participates in the International Foundation of Employee Benefit Plans Legislative Conference. James K. Estabrook & Elizabeth Manzo of the firm’s Employee Benefits group, hosted a complimentary seminar discussion focused on The Multiemployer Pension Reform Act of 2014 (“MEPRA”). If you have questions about how MERPA will impact your fund please contact us here. Lindabury McCormick’s Employee Benefits group presented in Boston at the International Foundation of Employee Benefit Plans 60th Annual Employee Benefits Conference. On October 14, 2014, James K. Estabrook and Elizabeth Engert Manzo will moderate several panel discussions and present seminars on a variety of topics important to multiemployer pension plan trustees. James K. Estabrook and Elizabeth E. Manzo participate in the International Foundation of Employee Benefit Plans seminar. Employment Law Seminar to be held at Westfield location. James K. Estabrook and Elizabeth E. Manzo presented at the Construction Industry Benefits Conference at The Westin Copley Place, Boston, Massachusetts. James K. Estabrook and Elizabeth E. Manzo will be presenters at the 59th Annual Conference for the International Foundation of Employee Benefit Plans, October 20-23, 2013 in Las Vegas, Nevada.